Since 2000, the unseen wounds of Traumatic Brain Injury (TBI) have affected 320,000 U.S. service members. 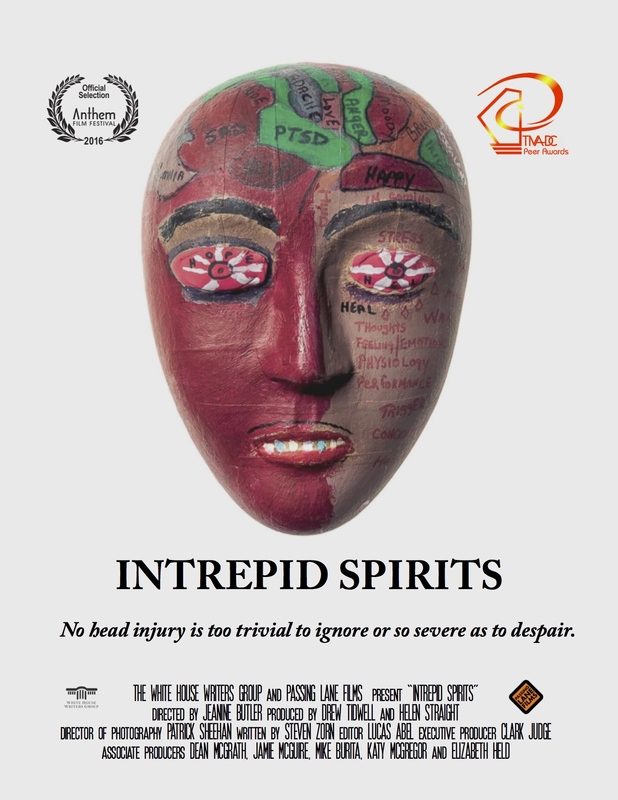 Intrepid Spirits is an eye-opening look at the revolutionary collaboration between doctors and visionary philanthropist Arnold Fisher to implement cutting edge treatments. These treatments put them on the road to recovery, restoring hope for service members and their families.